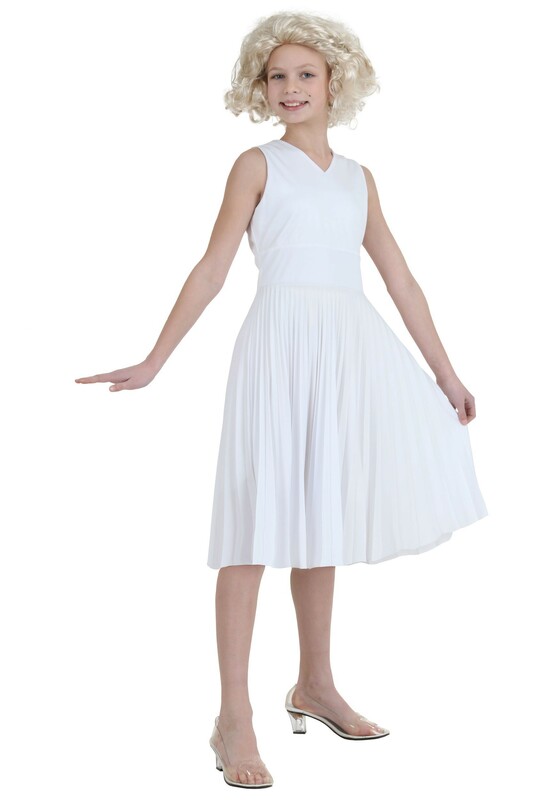 Give her a glamorous look from the golden Hollywood era with this Child White Marilyn Dress! It’s an exclusive you won’t find anywhere else! 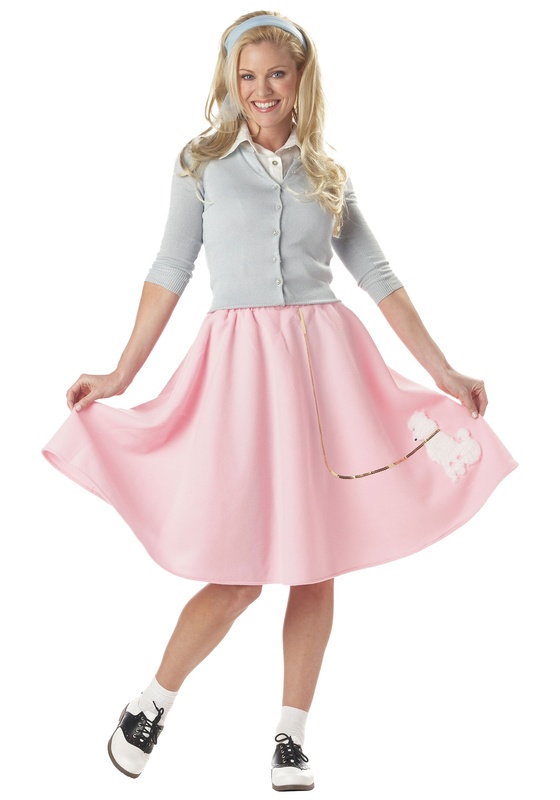 SKU: 582673600 Categories: 50's Costumes, Marilyn Monroe Costumes. 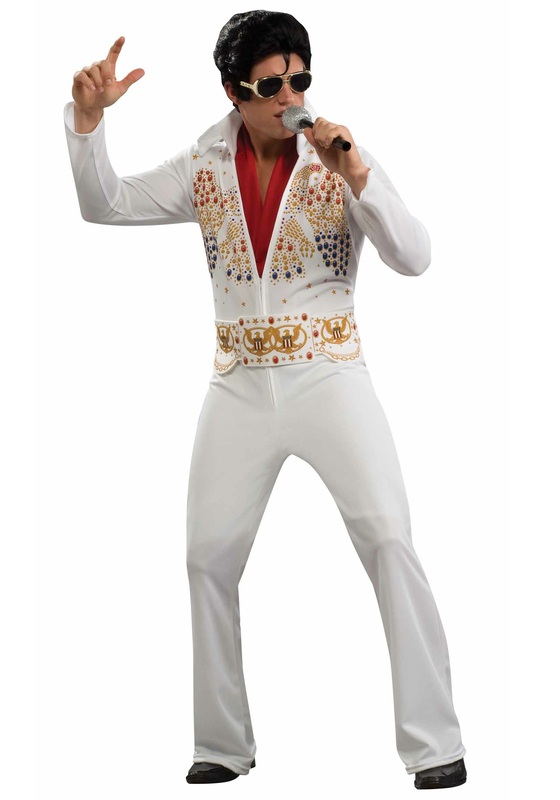 Tag: White Marilyn Costumes. Sometimes we’re born in the wrong era… we want to listen to the old timey radio shows with the crooners, and we want our films to come in silver, and our Hollywood stars and starlets to be suave and glamorous. If your child is always sporting witty lingo, wearing costume jewelry, and talking about Joe DiMaggio, then she’s probably an old soul who wishes she could be part of the golden age of the movies. Don’t worry, we’ve seen it before! 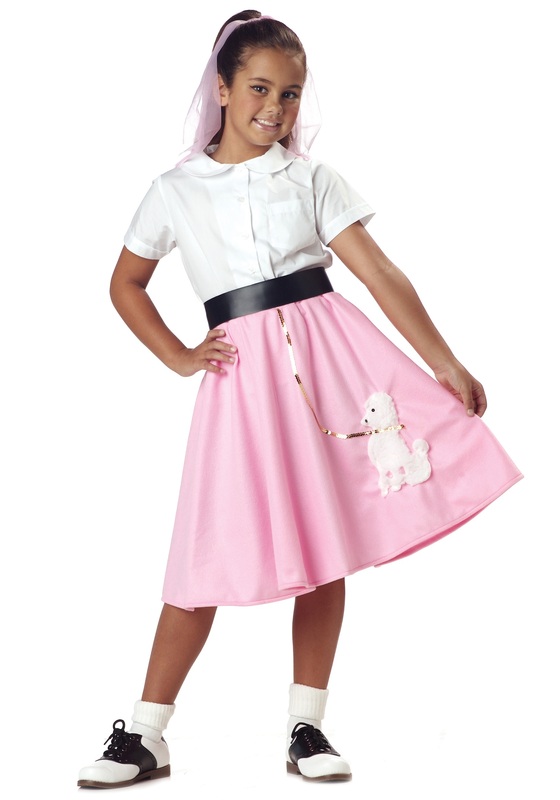 We recommend ample amounts of make believe using our Child Hollywood Star Dress. She’ll become one of the world’s most iconic actresses and be on her way to becoming a legend herself.